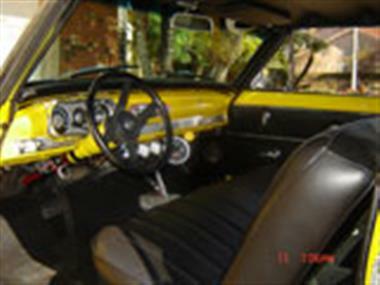 1965 Chevrolet Nova in Riverside, CA for sale. 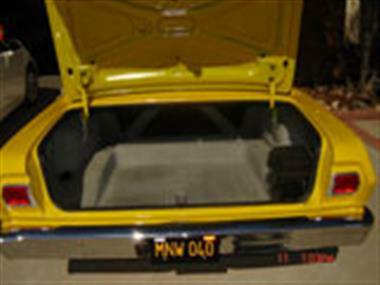 Chevy Nova 2 Door Hardtop. Dont let my Tweety Bird look fool you. 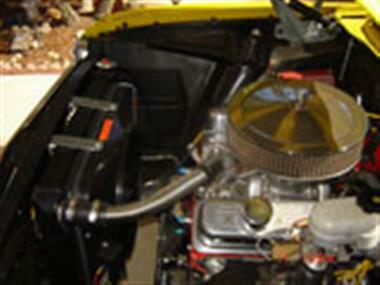 Under the hood is a 350 CI/ 441 HP professionally built engine and a TH350 Transmission. Extras are: 4 wheel disc brakes, New Summit Racing Ceramic coated Headers, New 2 1/2Magna Flow Mufflers, New 2 1/2 inch exhaust all the way front to back with factory type instalation, Flex-A-Lite electric blck magic Xtreme cooling fan with temp control module, New front coil springs and shocks, rear airlift shocks, new front suspension bushings and ball joints. Ready to roll. 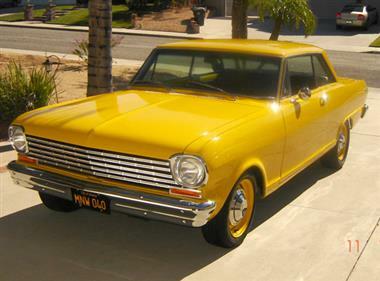 This vehicle is priced $5,597 less than the Average Market Price of $25,497 for a 1965 Chevrolet Nova. This is a Good Deal as it's priced 22.0 % below market avg. The Pie chart below shows the number of ads within different price ranges.